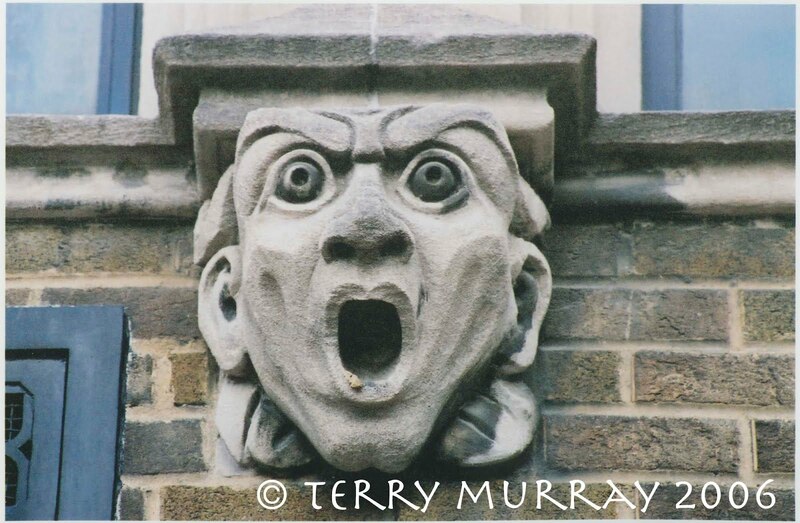 Faces on Places: A Grotesque Tour of Toronto identifies 65 buildings in Toronto with humanoid architectural sculpture and includes information I was able to find about why those faces appear where they do. It was published by House of Anansi Press in 2006, and is still available from the publisher, Amazon.ca and chapters.indigo.ca. The House of Anansi site contains a downloadable preview of the book, which I’ve added here. 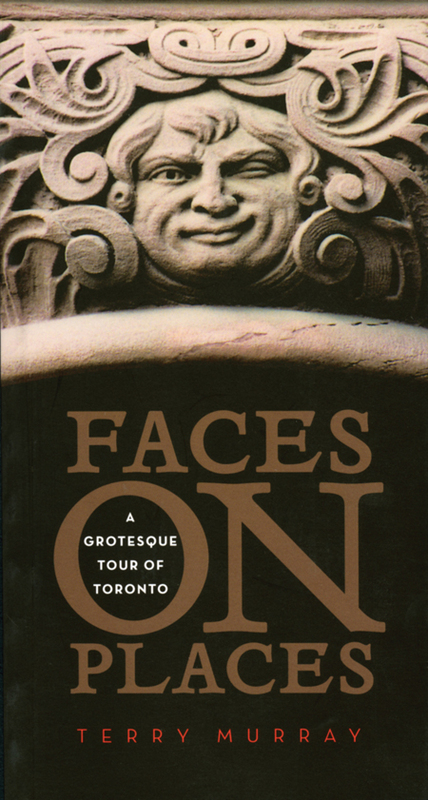 Much to my surprise, I learned – almost as soon as Faces was published – that there were a lot more architectural faces in Toronto. 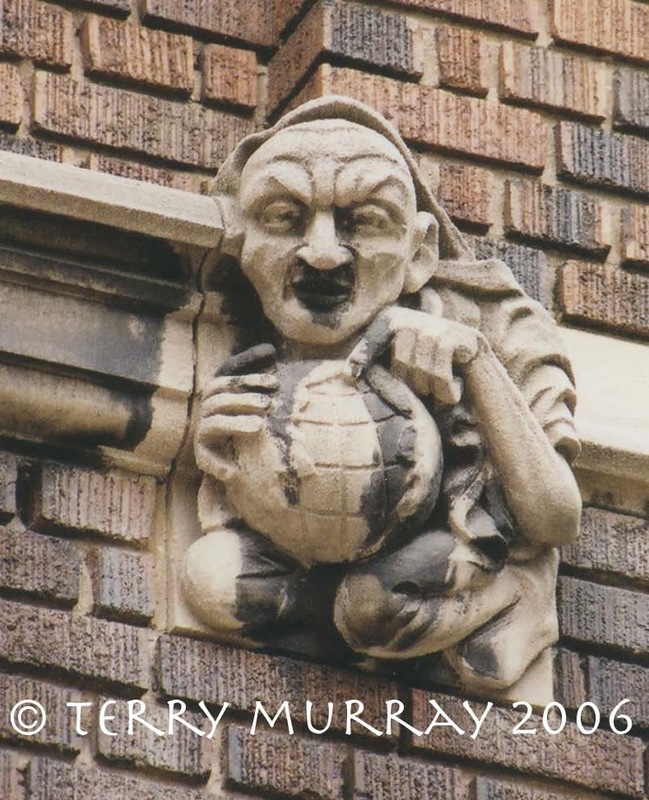 So I started a blog to continue logging the new faces I discovered in Toronto and elsewhere, along with whatever background information I’ve been able to find about them. 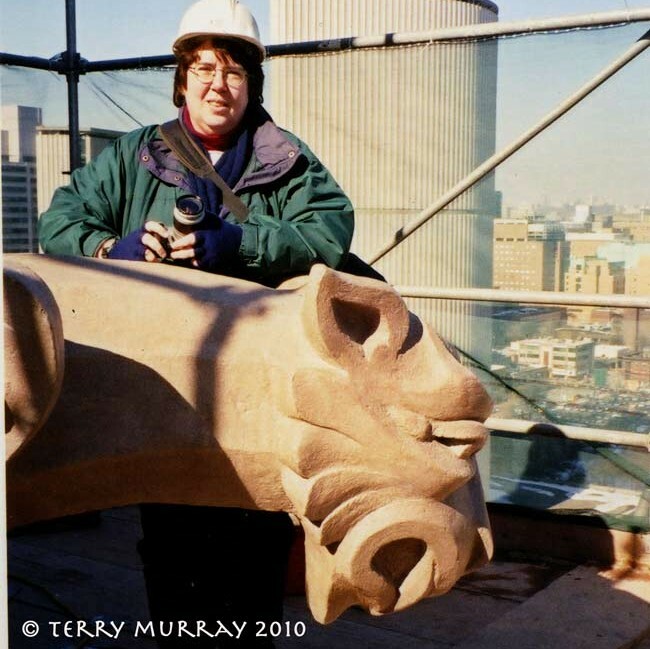 The book won the Heritage Toronto Award of Merit in 2007, and a third-place Alcuin Society Award for Excellence in Book Design in Canada (reference category) the same year, which is really a tribute to Ingrid Paulson, the book’s designer.